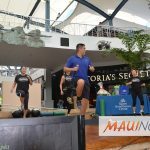 Maui Business Brainstormers will host a free public workshop with Lee Imada, current Managing Editor of The Maui News about creating successful press releases for local media on Jan. 3, 2019. 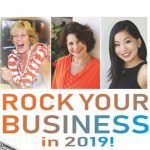 The lecture is part of the MBB’s “Rock Your Business in 2019” series, a series of free educational workshops being offered in January. 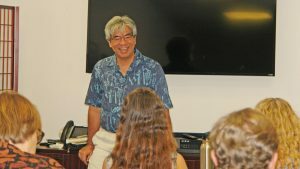 Imada will also explain why news editors publish some news releases and not others and how to put together an effective news release from the media’s perspective and the elements that should be included. After learning about accepted formats and writing techniques, participants will be able to recognize when their business may have something newsworthy and how to present that information to the media. 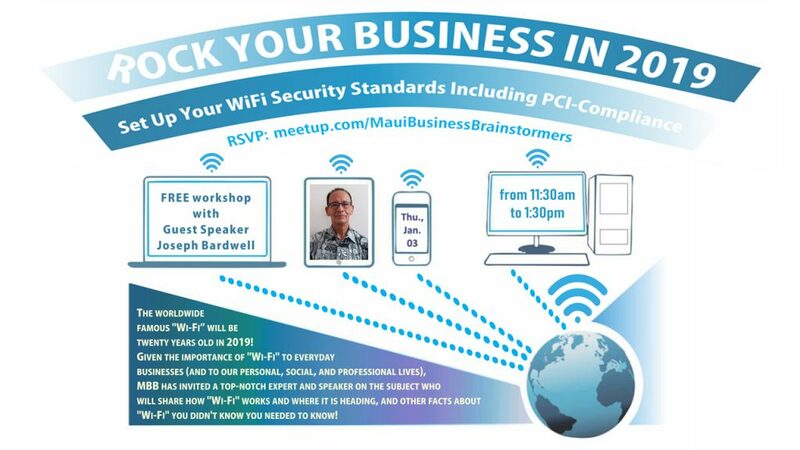 This session kicks off the day’s lineup of “Rock Your Business” topics, beginning at 9:45 a.m. on Thursday, Jan. 3 at the Maui County Business Resource Center in Kahului. The two following sessions are “WiFi Standards” at 11:30 a.m. with Joseph Bardwell and finally a three-panel speaker presentation on marketing techniques featuring Debra Finkiewicz, Diane Haynes Woodburn and Alyson Winters.